Gone are those days when we got printed paper receipts for transactions. The world in 2019 is headed towards a major shift in digital transactions and online payment systems. 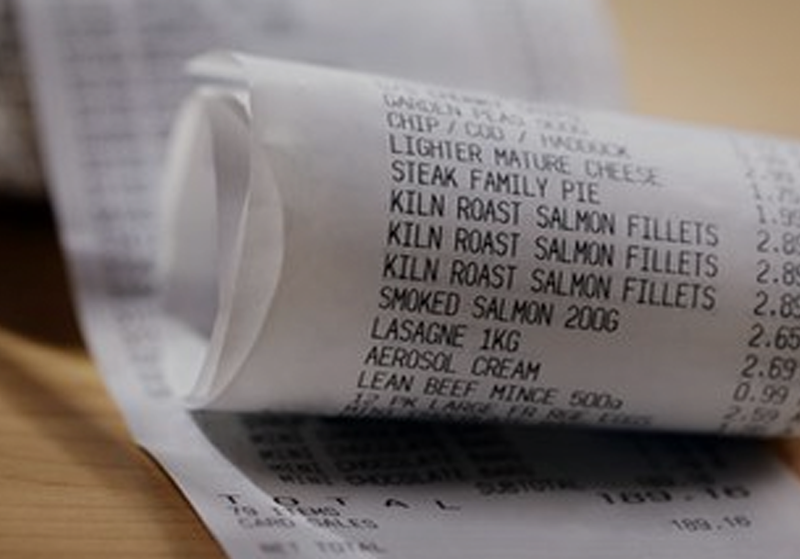 Digital receipts help customers take an informed decision before making the next payment as they provide insights. 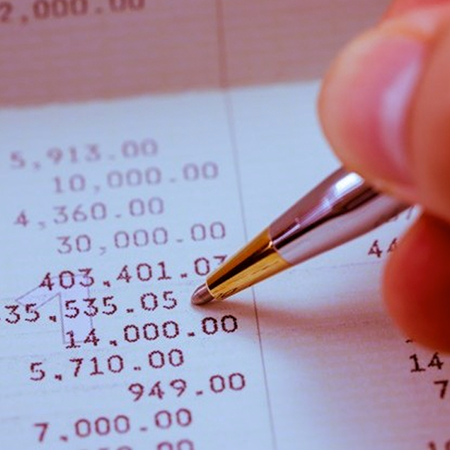 Digital receipts are available anytime at a click and promote transparency. 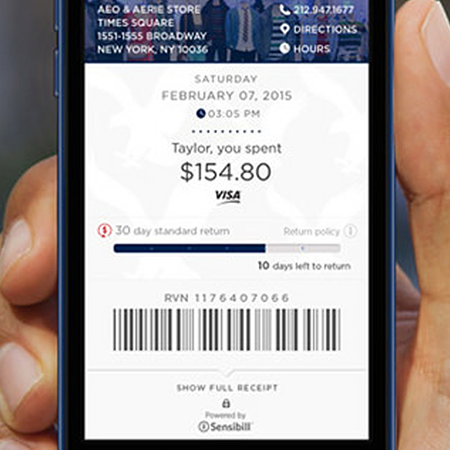 They can also promote loyalty programs. Automate manual and mundane data entry process with the help of Optical Character Recognition. 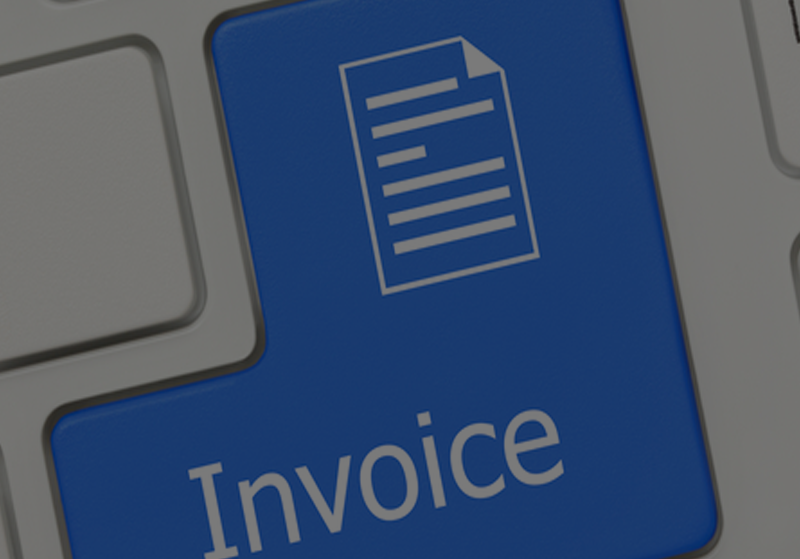 The system to identify all the major fields in an invoice and is capable of reading invoices of various templates. 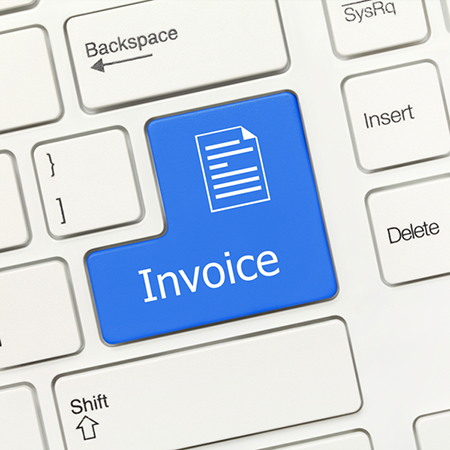 Invoice OCR Scanning process allows for accurate and quick data entry and efficient data management, reducing the need to store the physical forms of paper. Merchants using POS (Point of sales) payment platform frequently switch to other POS Platform payment providers because of the wide range of POS payment platform available in India and various incentives these POS platforms give to merchants. 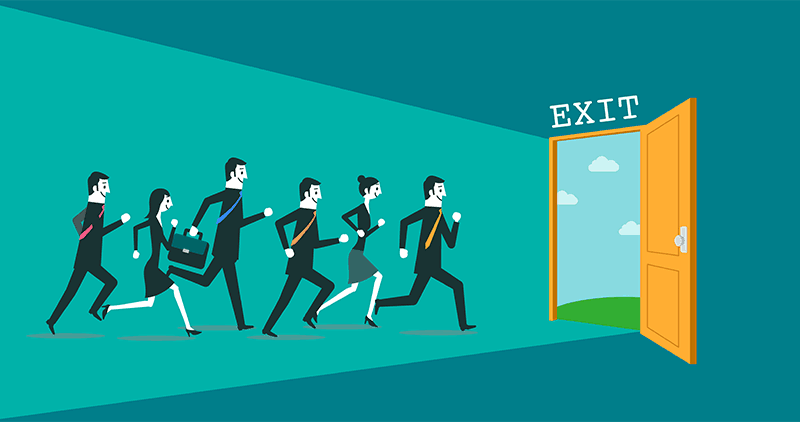 It is believed that typical churn rates lie between 20 to 30% in a year. Availability of data is letting Machine Learning systems become sharp in the functions they are expected to do. 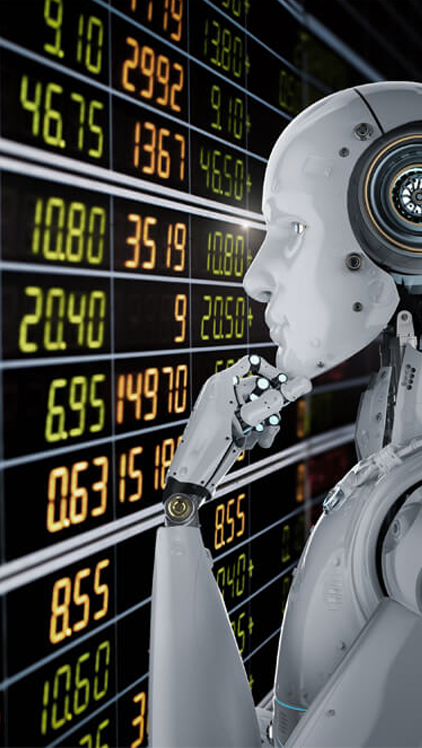 In the financial sector, customer and transactional data can be used to identify any suspicious spending behaviour that is uncharacteristic of the customer, thanks to the insights generated by Artificial Intelligence. 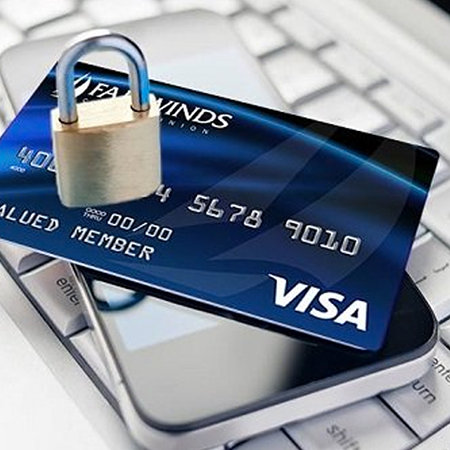 Our system allows banks to preempt frauds with the help of actionable insights into a customer’s transaction history. Chatbots can be used to free humans from mundane daily tasks and put their intelligence into something more challenging. A dedicated financial chatbot can help the financial institutions in many ways such as great customer service, quick customer onboarding and so on. Ready to begin your AI transformation journey?